2019 Honda Civic - best Civic to date. My car runs really great. Compact, but roomy on the inside, great gas mileage. Beautiful and sleek interior. Side and rear view mirrors are big. Bright led lights. Great sound system and easy to read screens. Fits 5 comfortably. Has many great features to help make driving safer. 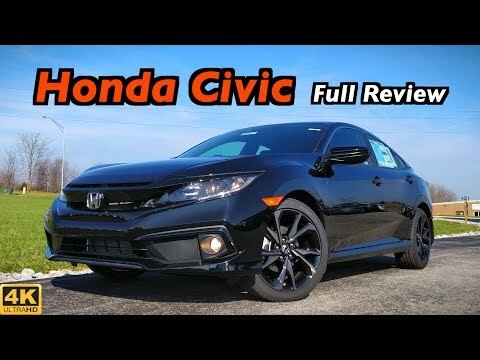 2019 Honda Civic Sedan: FULL REVIEW + DRIVE | Civic (somehow) Gets Even Better for 2019!